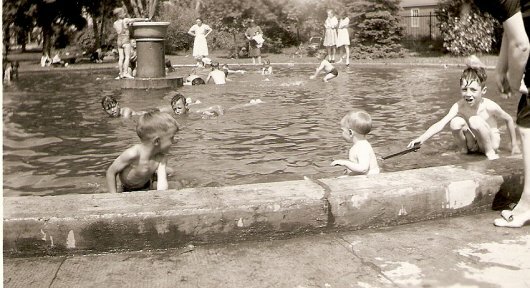 Brandon Exhibition photo with Diane Logan's dad, Daniel Mahoney, on the right in the paddling pool. 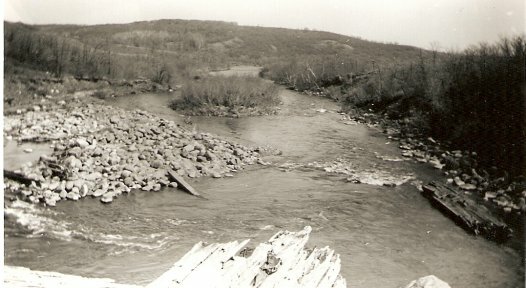 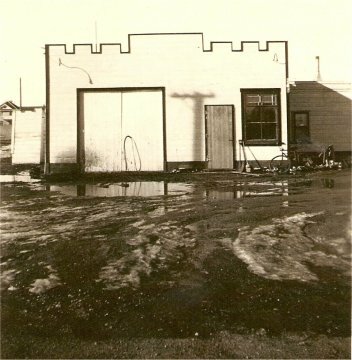 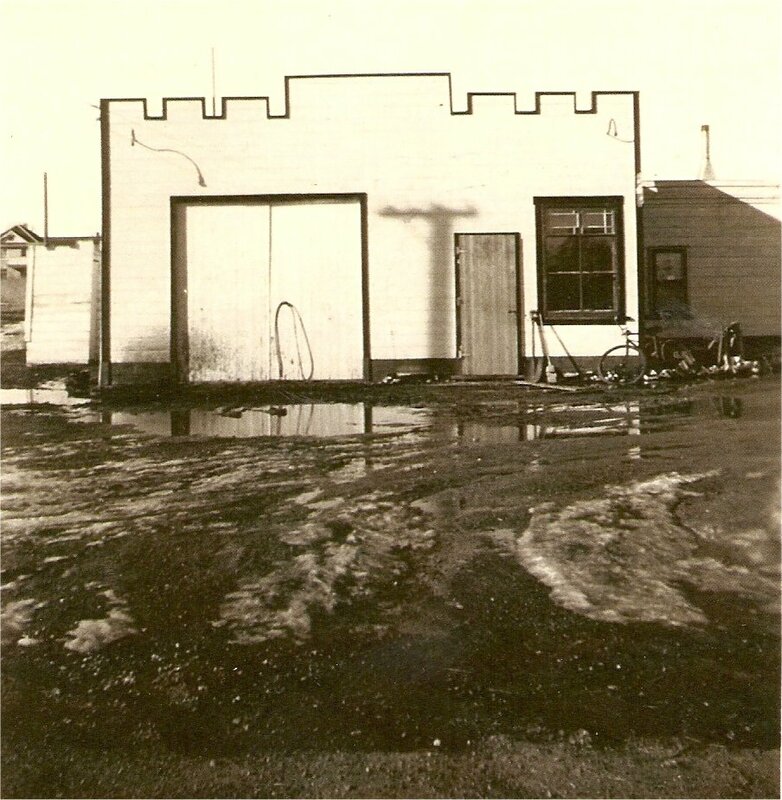 Included above are some pictures of the Brandon flood of 1948 - Assiniboine River, and McMillan's Garage which was a BA gas station around where the Jeff Umphrey Centre is now. 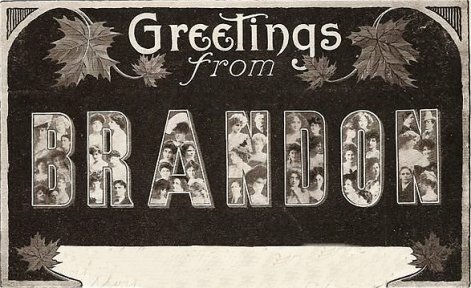 The house at 308-24th Street Brandon was my grandmother's home. Grampa Mahoney built the home with scrap lumber in the 1930's. 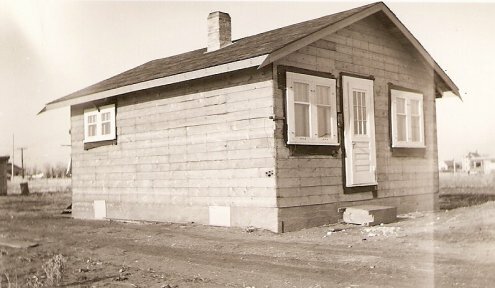 The home still stands today, although in another party's hands at this time. 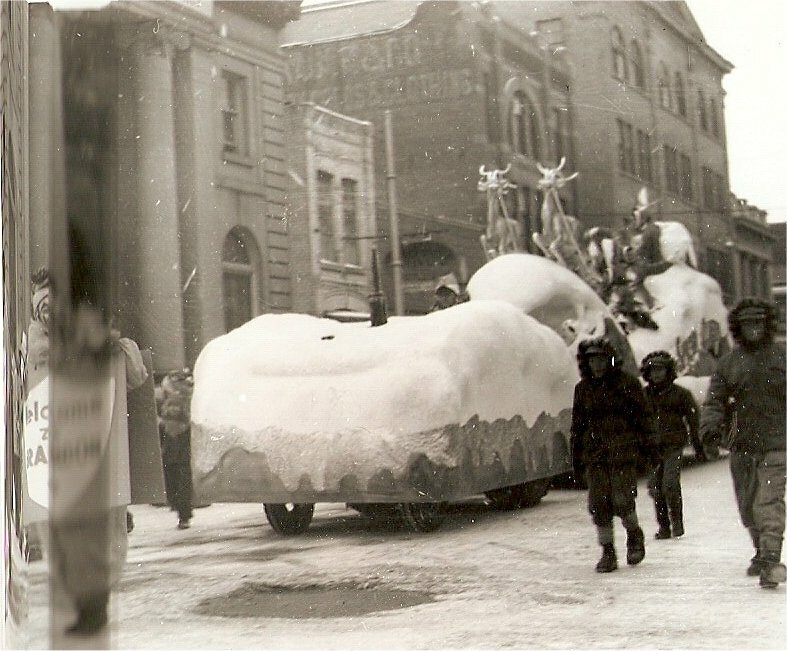 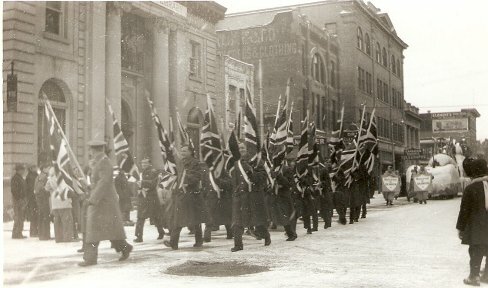 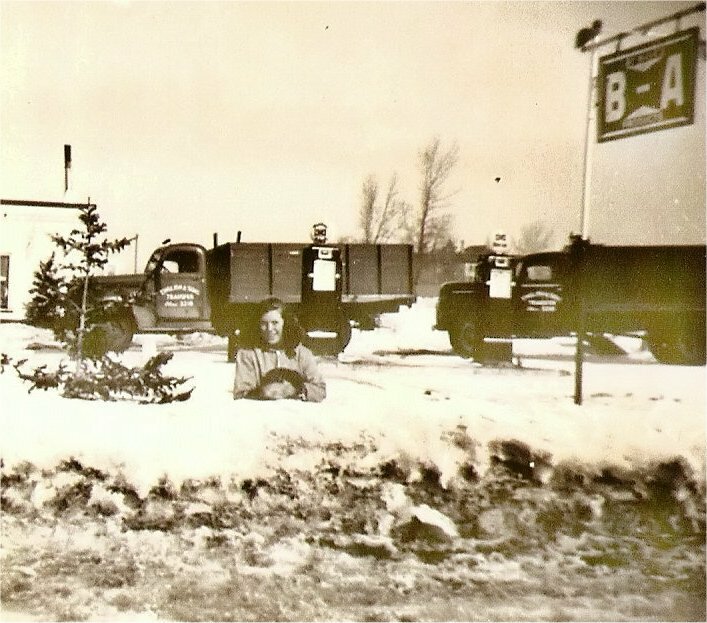 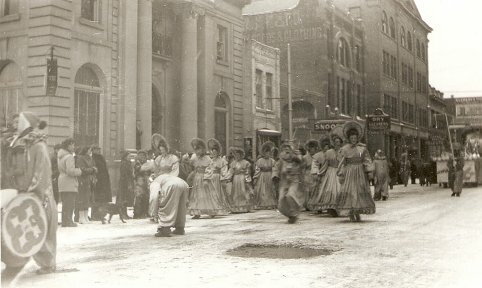 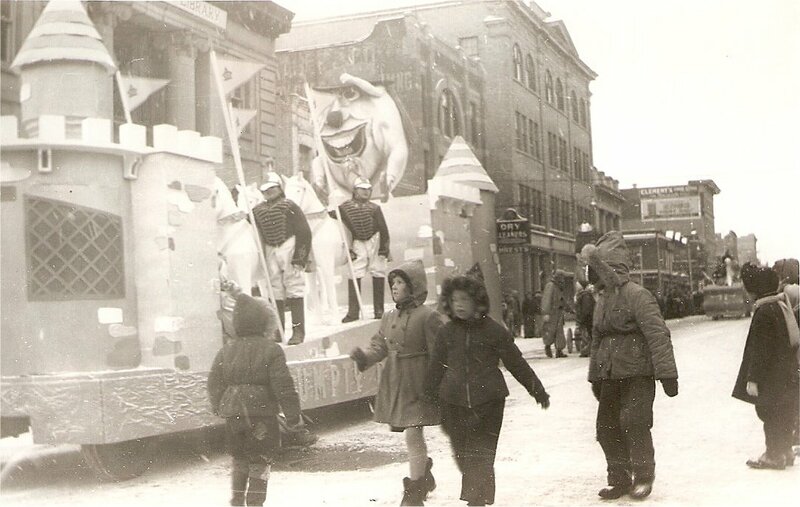 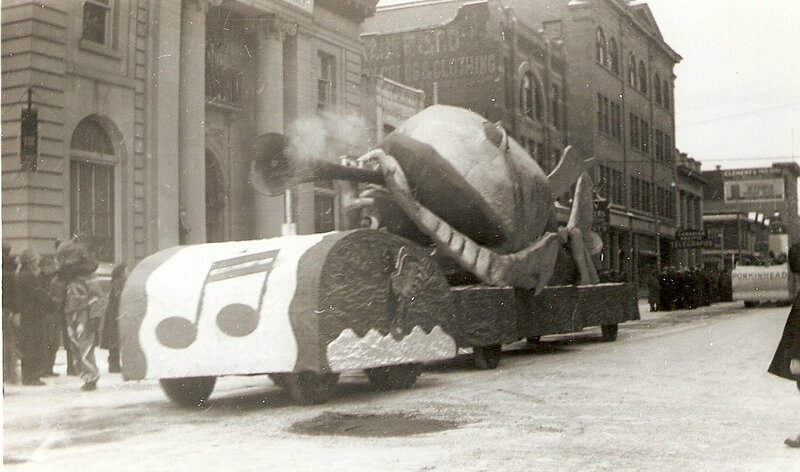 Featured also are photos of the Brandon Winter Parade along downtown Rosser (late 1940's). One of the close-ups of the Parade show my Dad, Danny Mahoney in his warm hooded jacket circa late 1940's. 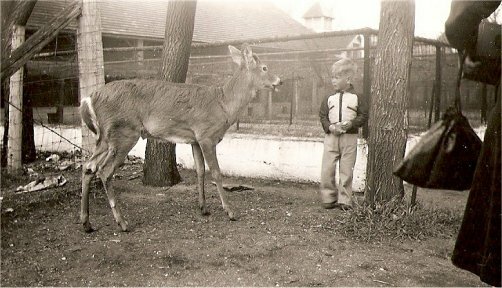 These are all from my deceased grandmothers collection of photos. 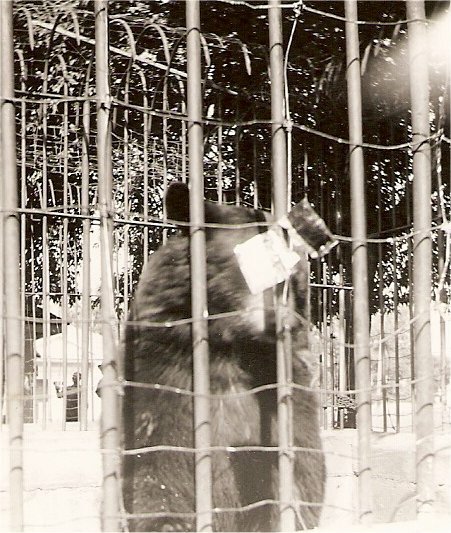 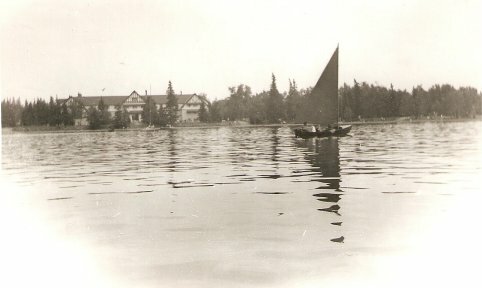 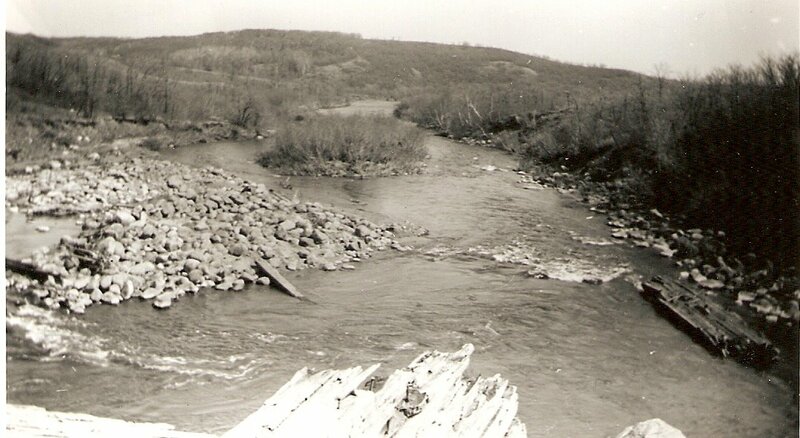 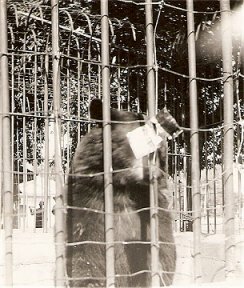 My grandmother was a terrific picture taker with her old Brownie Camera, and thank goodness for that!